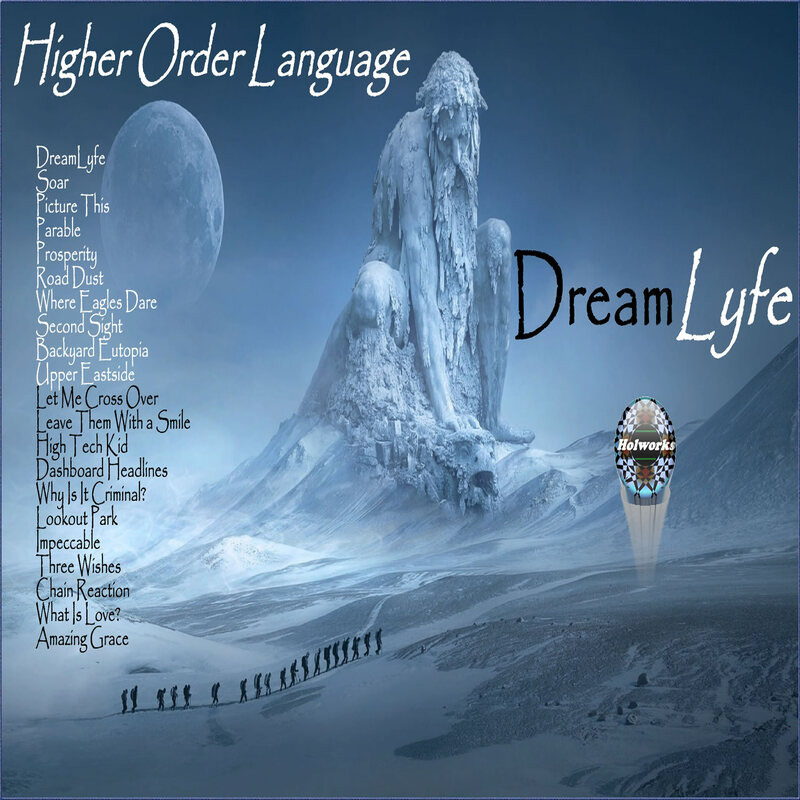 Parable is the third song on my new upcoming album DreamLyfe. 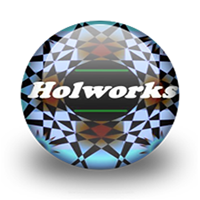 Mark Holman - lyrics, vocals, adlibs, mix and production. . CAUTION: This song contains explicit lyrics, no foul language or such, yet one image I conjure in particular can be construed as explicit. Sorry about that, as I do not feel anything I say is explicit, rather it is right now. Enjoy my song Parable. It’s a parable, your best simply will not do. A manager employs steel tooth jaws, flesh in one slice. Just my job to let you know, your last day was last night. In the meeting rooms on the fourth and third floors, hammer down! The loud speaker booms, “Business is as business does, Joy! It’s a parable, a catch twenty-two. There is no try or try not, just do. There’s a watchdog on a chain of options, stock will rise. So nothing unobserved, cash rich, is a bond’s demise. On the sidewalk, there’s a worker uncompensated, old. One click softly, safety switch gone with one elusive dream. I like the vocals and the writer has a sense of rhythm. Need many a Parable during The Apocalypse!